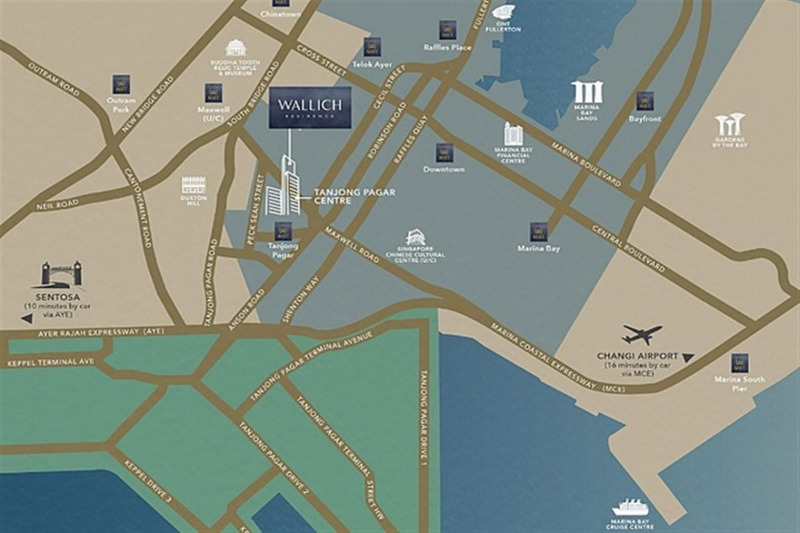 Wallich Residence comprises a limited edition of 181 luxury homes, located at the top of the office building, reaching 290 metres in height. 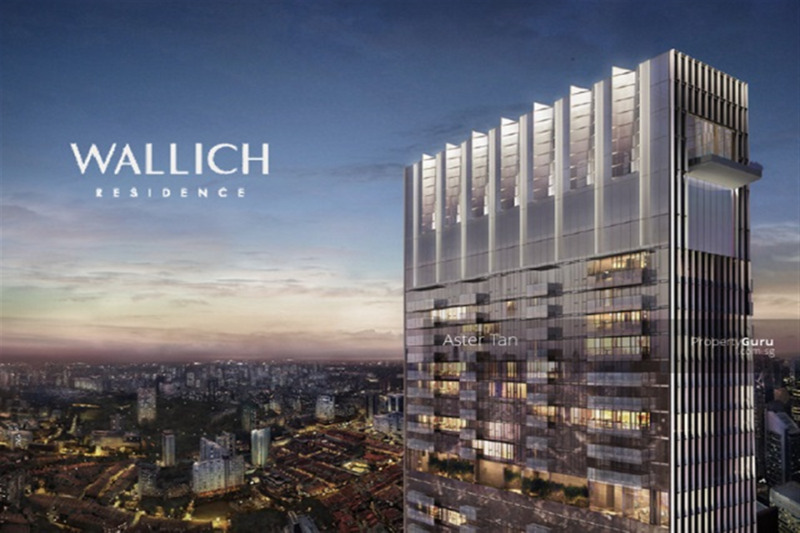 This will be the first building in Singapore to reach this height, offering residents the status of living in Singapore’s tallest building. The apartments enjoy a North-South facing, to optimise the views and minimise heat gain. 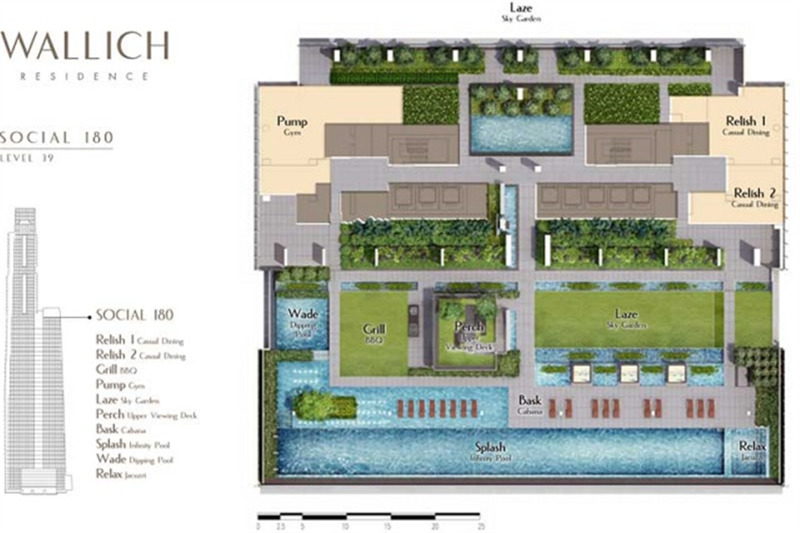 The luxury residential units, located above 180 metres, will take advantage of the views towards the north (Marina Bay and Central Business District), and those extending southward towards Sentosa Island and the Singapore Straits.